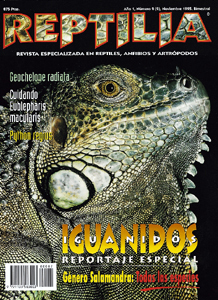 Carl H. and Evelyn M. Ernst have completely revised their landmark reference Venomous Reptiles of North America to present the most comprehensive review of these animals in years. 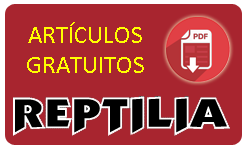 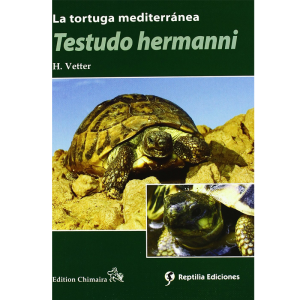 The first volume contains species accounts of the venomous lizards and elapid and viperid snakes found north of Mexico’s twenty-fifth parallel. 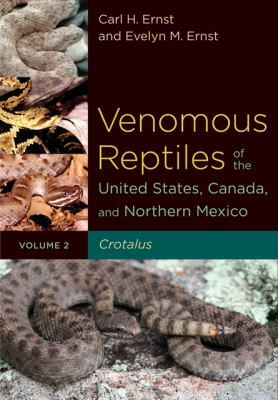 Volume 2 of this definitive work covers the twenty-one species of the genus Crotalus found in the United States, Canada, and, for the first time, those found in northern Mexico. 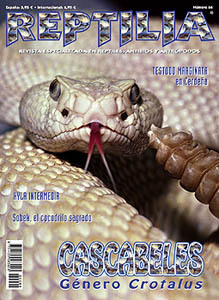 Mixing their own research with careful data description and intriguing stories, Ernst and Ernst present the most accurate and interesting view of North America’s rattlesnakes available. 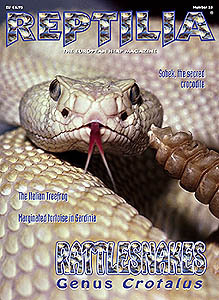 They provide general background information on Crotalus, including venom delivery systems, how rattles function, what rattlesnakes eat, and what eats rattlesnakes. 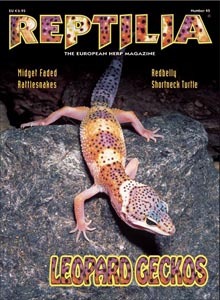 Additionally, they offer specific and fascinating details, such as observations of rattlesnakes swimming to offshore islands, accounts of male combat bouts, possible “anting” behavior in Crotalus viridis , and the features of the Santa Catalina Island rattleless rattlesnake. 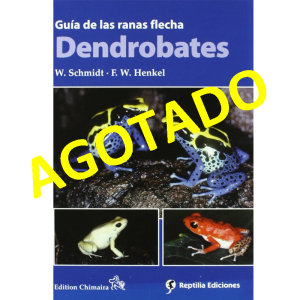 Each species account includes vivid photographs, range maps, and explanations of the limits to their respective distribution. 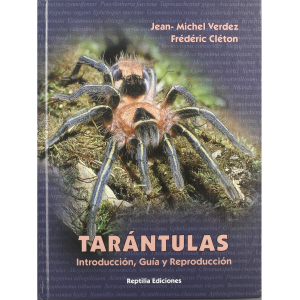 Presenting the latest research on venomous reptiles in the United States, Canada, and northern Mexico and featuring an extensive bibliography of literature on the subject, this volume contains a wealth of information for anyone with an interest in venom, snakes, or herpetology in general.